The mission of the Bakersville Volunteer Fire Department is to protect the lives and property of the people of our community from fires, natural disasters, and hazardous materials incidents; to save lives by providing emergency medical services; and prevent fires through prevention and education programs. pushed down the street by the firemen to get it started. It is a much different world we live in today. 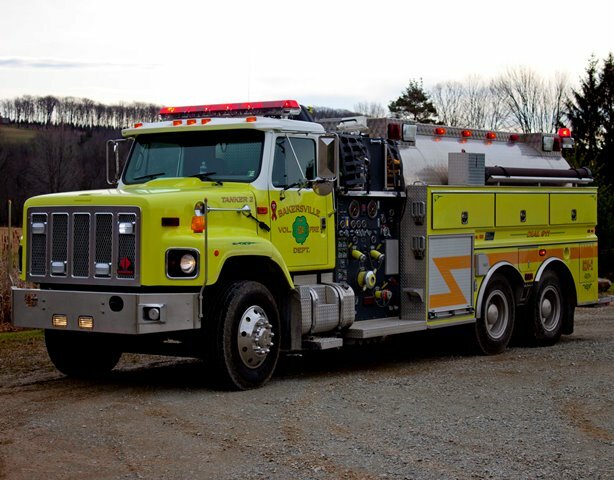 The Bakersville Volunteer Fire Department has changed with the times. We use the most current equipment and training techniques to ensure that our community has the best protection available in a volunteer department.